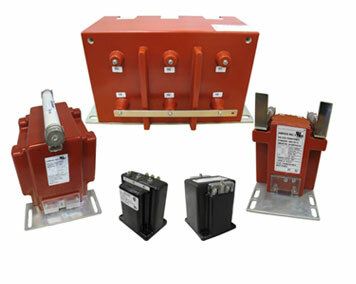 Amran Instrument Transformers is a leading manufacturer of Low Voltage and Medium Voltage Instrument Transformers (Current and Voltage Transformers) with multiple manufacturing plants in USA and India. 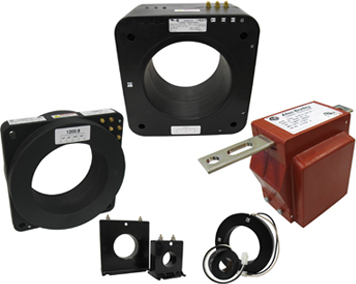 Amran's product portfolio includes standard products as well as numerous custom products specifically designed and developed for OEM specific equipment. 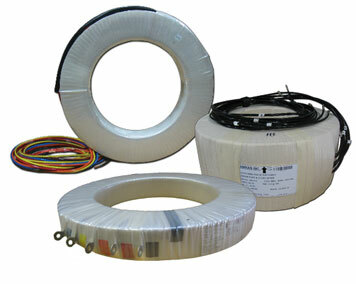 Amran's Instrument Transformer products have been installed in over 50 countries around the world.